Product Packaging – More Than Just A Label! Home / Blog / Product Packaging – More Than Just A Label! 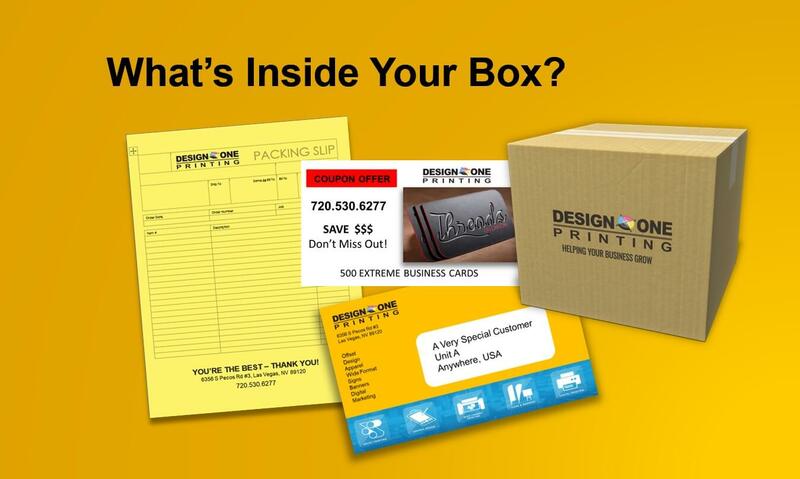 It’s time to “think inside the box”! When you start talking about packaging as a marketing tool most businesses think “cheap”. (Ouch, that‘s a little blunt). But think about this for a moment; how many times have you have received a product with a simple white label addressed to you. And then after you opened the package, the product you ordered was hidden within some brown, Kraft paper next to a plain white, generic packing slip! That was it. Here’s your order! Done! Subconsciously you were probably a “little” disappointed. You were left with a subtle message that packaging wasn’t important and “cheap” was OK. Consider this statement… “The customer today has been trained that marketing is part of the sales process and expects that marketing to be part of every step from beginning to end”. And, color, images and design are a main component of that process that drives a relationship between buyer and seller. Without a conscious effort to incorporate these elements into the selling process, a customer’s trust, engagement and conversion diminishes. When you begin to think “inside the box” your shipment becomes part of the selling process! You begin building the trust and partnership that money can buy to drive your business to success! 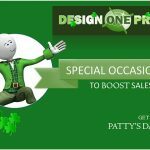 As always, Design One Printing is here to “help your business grow”. Special Occasions Can Make Your Business Shine! This Is Big! Design One Printing Is Going To Blog!